The KOL market in China is massive — not only in terms of revenue, but also the tremendous number ofinfluencers available for brands home and abroad. 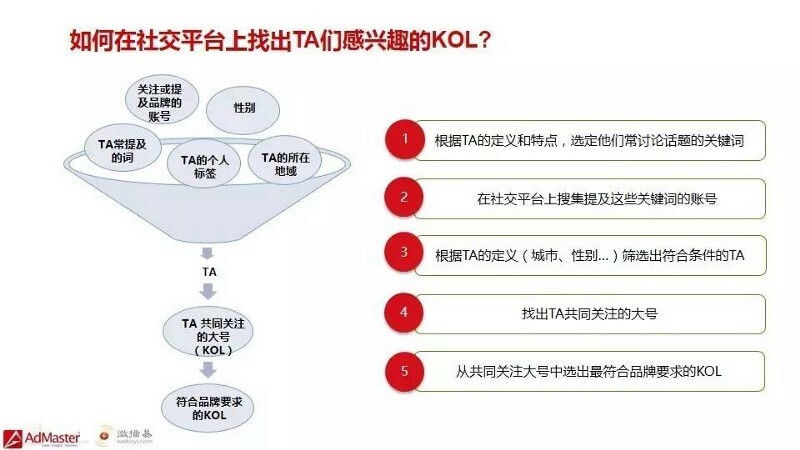 To help companies better plantheir KOL strategy, AdMaster and Weboyi.com released the 2017 China KOL reportthis month. Here’s what you need to know. To begin with, when it comes tosocial marketing, KOL is the main focus (63%) for most of the brands.Meanwhile,setting up and operating an Wechat account is also important (49%). Brands alsoexpresses their interests in Social CRM and live-streaming. Surprisingly, Weibois losing its glory: only 22% of the respondents show interest. As KOL marketing is gaining moreand more eyeballs, the price increases exponentially. On Weibo, price ofinfluencer marketing in Q4 2016 increased by over 7 times compared to Q1. OnWechat, price for hiring KOLs in the cosmetics industry grew the most: morethan 300% increase throughout last year. On both platforms, KOL price for babycare increased the least. Of course the high effectiveness ofKOL marketing in China boosted the price. Nonetheless, it’s estimated that 69%of the statistics has been ‘marked-up’. Shuijun(水军), or unqualified followers, are hired by some influencers to fake up thenumber of views, likes or reposts of a social media post. Step 1: Find out a few topics thatyour target audience would mostly be interested in. Step 2: Search these topics on social platforms. Step 4: List out which KOLs are these users following in common. Step 5: Choose from the list of KOLs according to your product, budget andmore. · Cosmeticscompanies tend to invest the most in KOL marketing. Many of them are workingwith KOLs with over 500K followers. · Automobileand baby care tends to work with KOLs on Weibo. · Foodproviders often adopt a ‘cross-over’ strategy by working with KOLs fromfashion, lifestyle, entertainment and comedy etc. · Thenew era of ‘social video’. As Apps for live-streaming and short video becomespopular in China, social video campaigns will serve both branding andconversion purposes. · Influencerson specialty marketplaces. Red (小红书),one of the most trending ecommerce platform in China, is working with KOLs towrite about and recommend fashion products. This strategy has tremendouslyboosted user interaction. · Verticalplatforms will be the next battlefield for brands. From 2015 to 2016, thenumbers of KOL ads on Weibo and Wechat has decreased by 65%; while on verticalplatforms (e.g. live-streaming), the number grew by more than a half. · KOLmarketing for sales. Before, brands collaborate with KOLs mainly for brandingpurposes. Nowadays, more and more platforms are enabling users to not only viewposts, but also purchase directly. More and more brands now are usinginfluencers for sales generation. 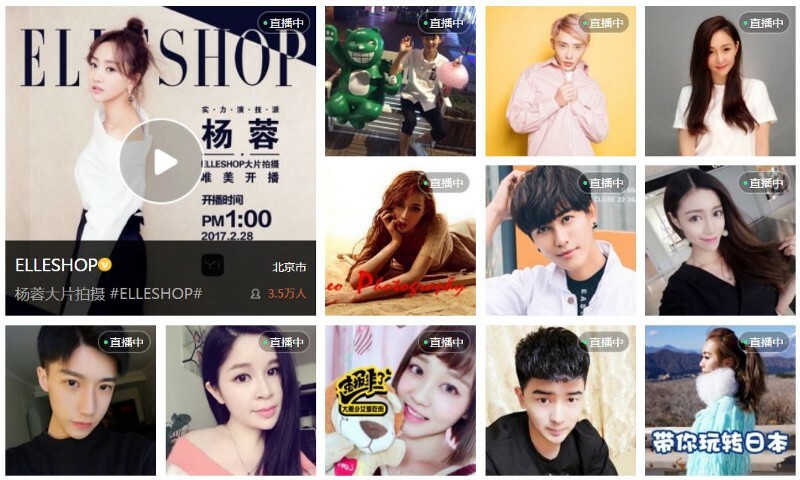 KOL is still a relatively newmarketing channel in China. For international companies, it’s particularlyimportant to do your market/consumer research to find the right influencer andthe right channel. You can visit Webpower Asia formore articles about online marketing in China.